Esther Reed was 30 years old when the law finally caught up with her. 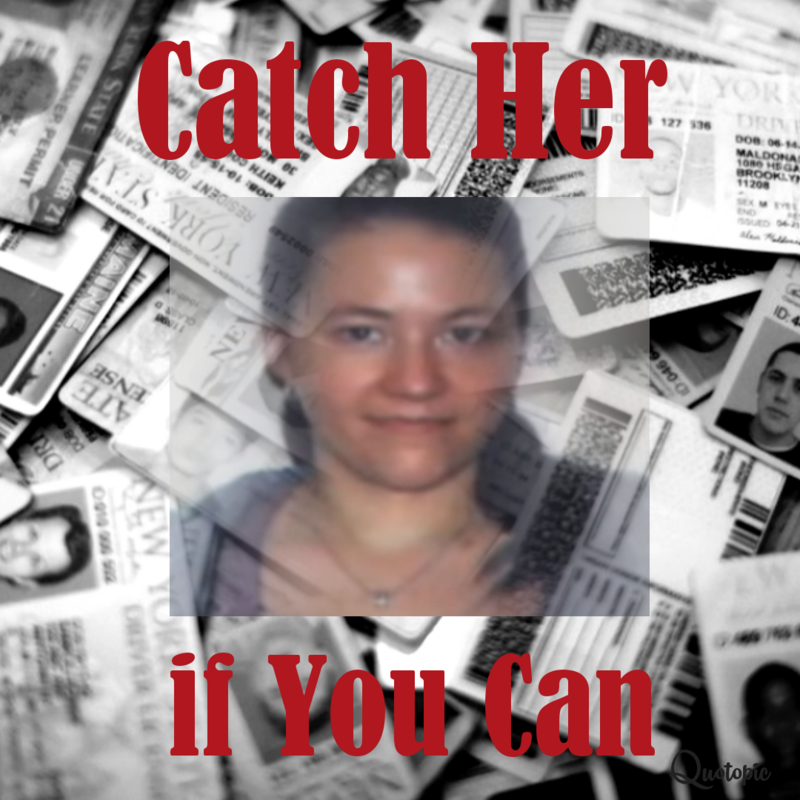 After over a decade of petty crime that escalated into multiple identity thefts, the Secret Service was after her for possible espionage and a murder. What began as Esther’s effort to escape her crippling social anxiety disorder spun out of control, and when the police found her, she had a lot of explaining to do.